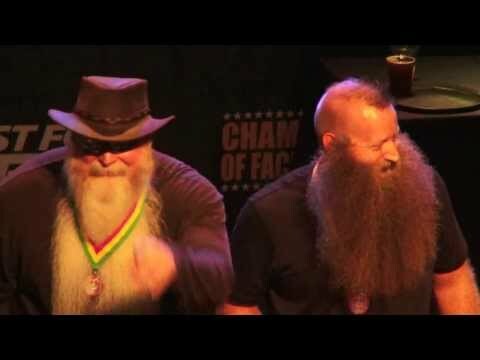 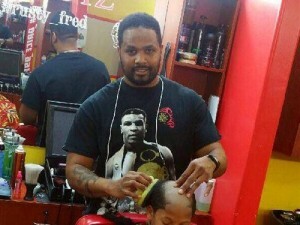 An oldie-but-goodie about Georgia-based A-1 Kutz barbershop that has no problem giving out bad haircuts... ..
Barber (and Waver) 360Jeezy has fun walking you through a kid's transformation from Afro-Average to NuDred-Fantastic..! 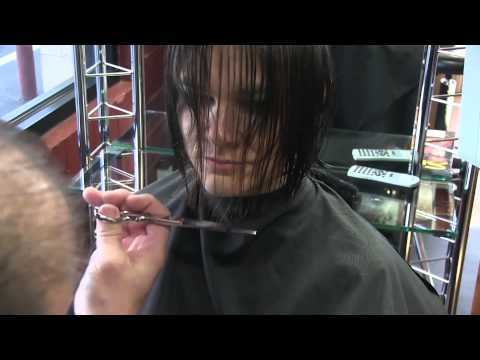 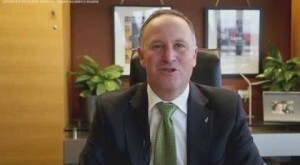 Jeff share what it takes beyond patience to cut kid's hair. 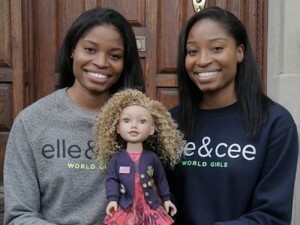 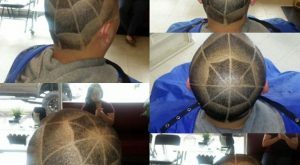 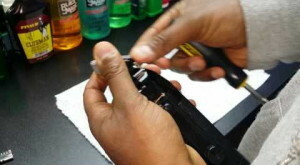 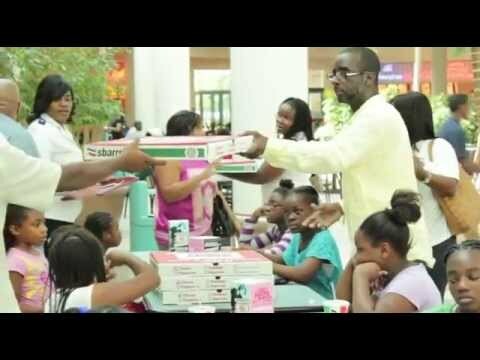 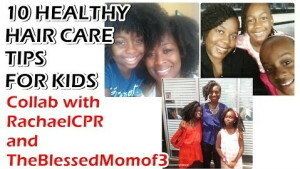 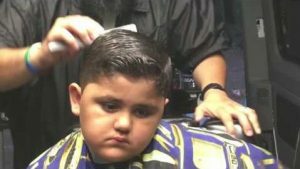 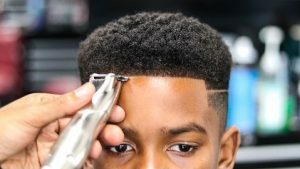 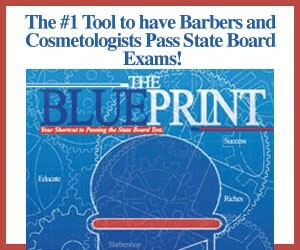 ..
DiscoveringNatural teams up with Natural Hair bloggers "RachaelCPR" and "TheBlessedMomOf3" to come up with ..
We HAD to share these two funny stories about Georgia-based A-1 Kutz barbershop that has no problem giving ..
(New York, NY) Remember the "Ugly Kid Haircut" viral video..? 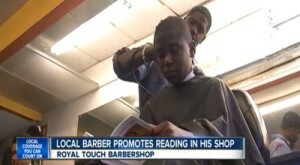 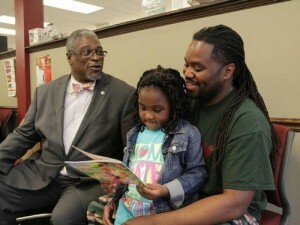 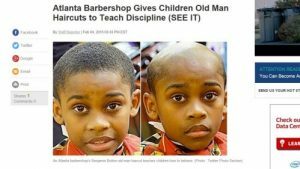 Well, this is different approach in "punishing" ..
(Kansas City, KS) A city campaign called "Turn the Page KC" encourages more fathers to read to their ..
We HAD to share this too funny story about a Georgia-based A-1 Kutz barbershop that has no problem giving ..
“JustTheHead” focuses on the beauty of women with short hairstyles and are currently raising ..
(Suffolk, Virginia) Cut In His Image Barbershop is much more than a place where you can get your weekly .. 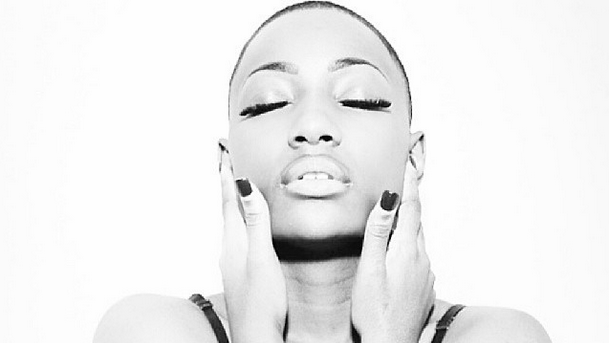 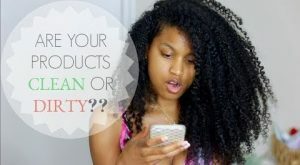 Comments Off on Shawntas Way: How “DIRTY” Are Your Natural Hair Products? 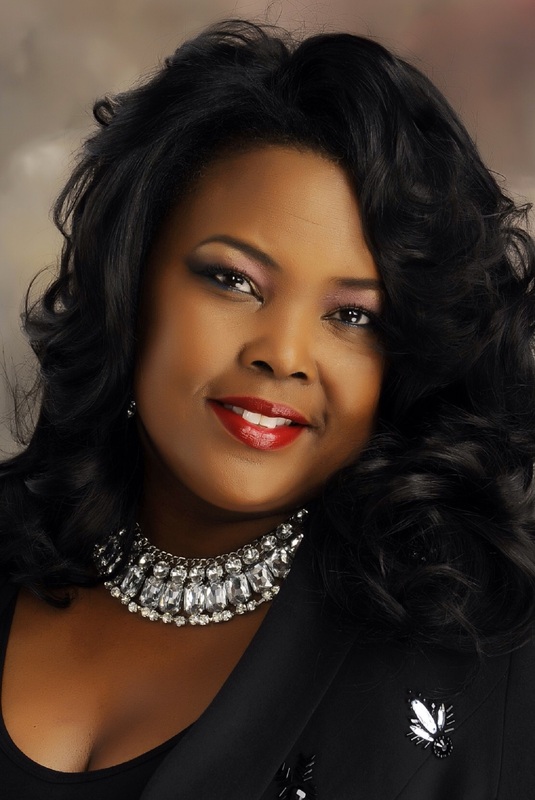 Shawntas Way: How “DIRTY” Are Your Natural Hair Products?